The category for Featured posts – these will appear in the carousel slider on the home page. 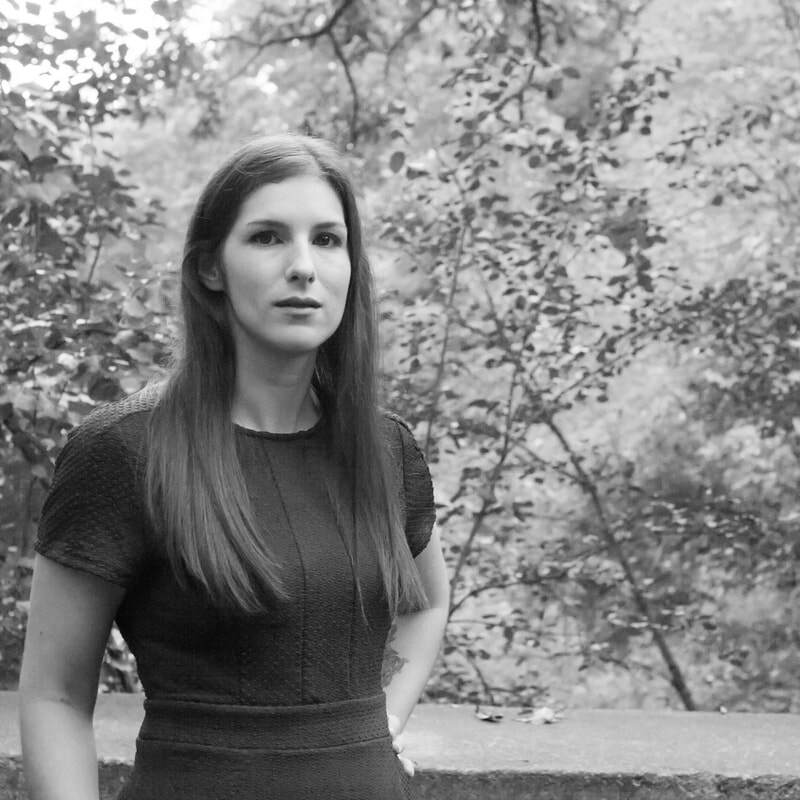 Join us on April 23 from 6:45-8:00 pm here at the Malden Public Library for a discussion with the author of this years’ Malden Reads selection The Tea Girl of Hummingbird Lane. 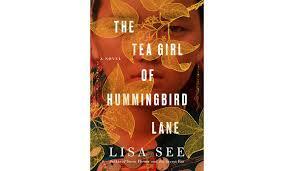 Tea from MEM Tea and light refreshments will be served at 6:45 and the Skype with the author starts at 7:15. National Library Week (April 7- 13, 2019) is a time to celebrate the contributions of our nation’s libraries and library workers and to promote library use and support. From free access to books and online resources for families to library business centers that help support entrepreneurship and retraining, libraries offer opportunity to all. 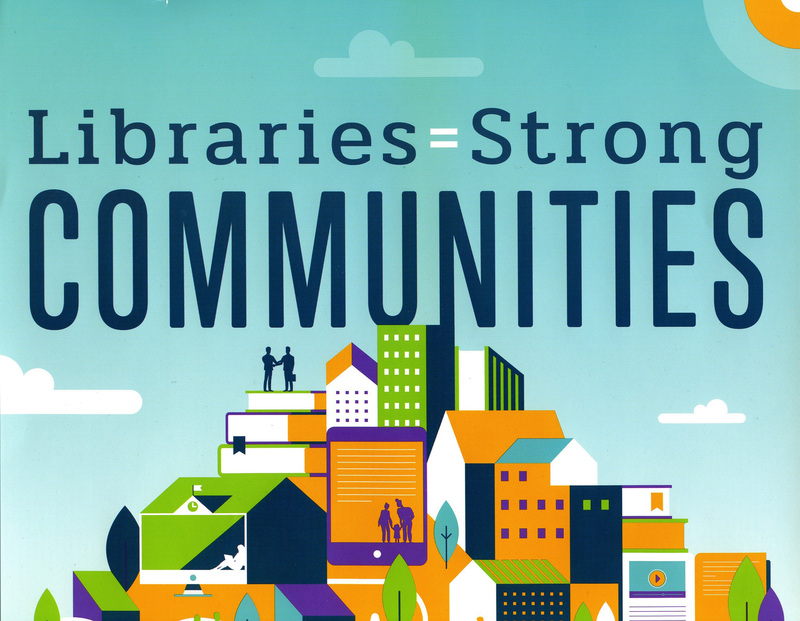 The theme for 2019 National Library Week is “Libraries = Strong Communities,” and Gates Foundation Co-founder Melinda Gates will serve as 2019 National Library Week Honorary Chair. First sponsored in 1958, National Library Week is sponsored by the American Library Association (ALA) and observed in libraries across the country each April. 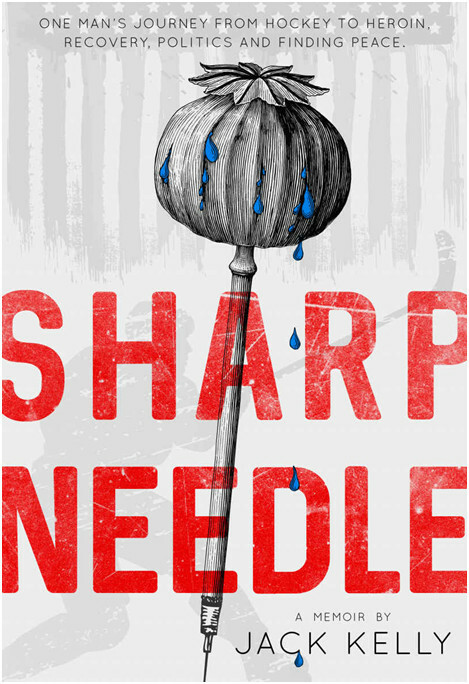 Sharp Needle is an autobiographical account of Jack Kelly’s tragic spiral into heroin addiction, recovery and running for office, in the cutthroat world of Boston Politics. After sustaining a significant shoulder injury Jack was prescribed opiate pain meds and became addicted. Quickly, Jack descended into the sordid life of heroin that ultimately lead to homelessness and the loss of his family. But at the age of 22, Jack found recovery and battled his way back. Jack has advised and served on various boards for public health policy and substance use disorder. He founded a mobile app tech startup, connecting people in recovery to one another from their phones. Jack remains a vocal leader on issues surrounding addiction and recovery. 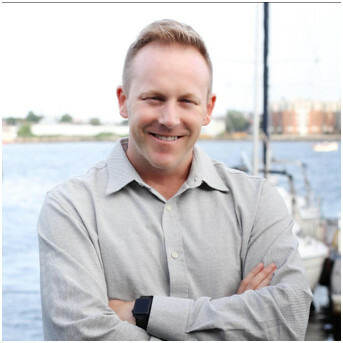 Paul Hammersley, Malden’s Addiction Recovery Resource Specialist, serves to help residents navigate the treatment system, promote recovery, help to remove barriers, connect people with recovery support services and also encourage hope, optimism and promote healthy living. Paul is a recovery and empowerment specialist and is also a Certified Addiction Recovery Coach who guides people through the process while supporting recovery based choices, goals, and decisions. Call the library at 781-324-0218 with any questions. Are you a local artist looking to display your work? The Malden Public Library is now accepting applications for the monthly Rotating Art Exhibit! Through April 30, 2019, you can apply to showcase your art in the library, July – December 2019. 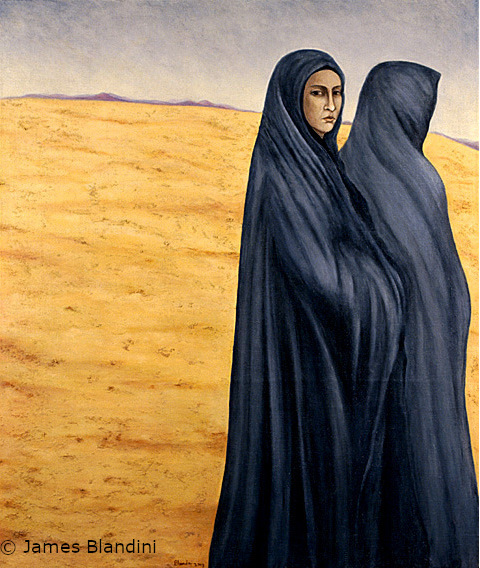 Please visit our Rotating Art Exhibit webpage for more information. 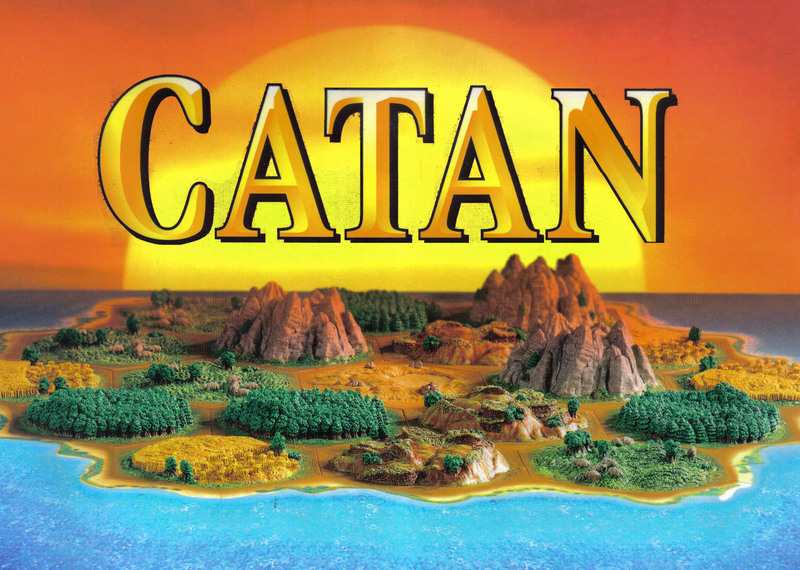 Grab your dice, cards and meeples because its time for another Board Game Night for Adults hosted at the Malden Public Library. 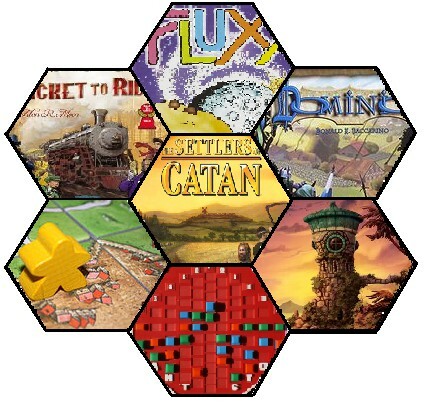 Join us Wednesday, April 10th from 6:30 – 8:30 PM as we play games like Settlers of Catan, Pandemic, Dominion and more in the Library’s game collection. If you’d like to bring your own games as well, feel free, though keep in mind that you only have two hours. Light snacks and refreshments will be provided. Local history will be closed this evening. We will be open on Wednesday from 2-4 pm, as usual. 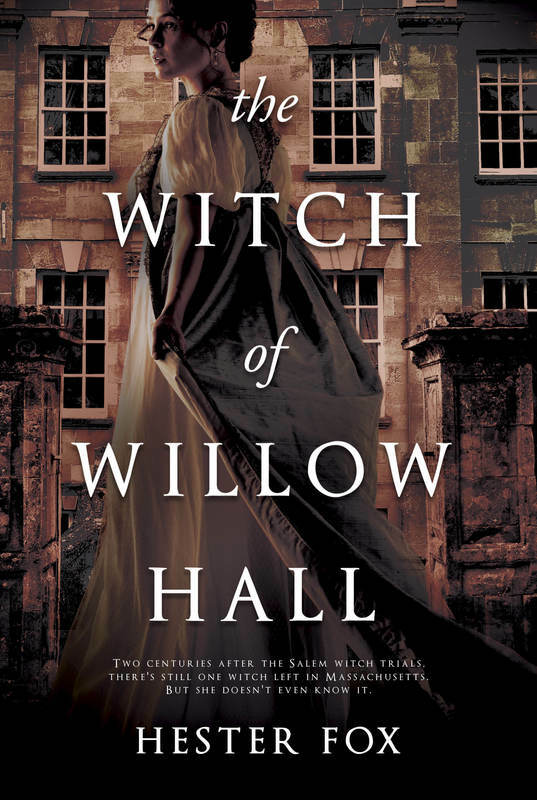 Join us on Thursday, April 11th at 7 PM for a reading, Q&A, and signing by Hester Fox, author of The Witch of Willow Hall. Books will be available for purchase. “In the wake of a scandal, the Montrose family and their three daughters—Catherine, Lydia, and Emeline—flee Boston for their new country home, Willow Hall. The estate seems sleepy and idyllic. But a subtle menace creeps into the atmosphere, remnants of a dark history that call to Lydia, and to the youngest, Emeline. 21st Annual Triple Threat Trivia – And the Winner Is ? The 2019 Triple Threat Trivia Winner is …. Mayor’s MoTTTley Crew – two years in a row! Thank you to all our wonderful volunteers and supporters for helping with this great fundraising event. A special thank you to our business sponsors: Breen & Sullivan Services Inc., Dunkin’ / Medeiros Family, Malden Advocate, E.E. Burns & Son Funeral Home, PEGM Malden Transportation, Shapiro & Hender Law, and Walker Mechanical Inc.
Would your organization or business like to sponsor a discount museum pass for Malden families to enjoy? 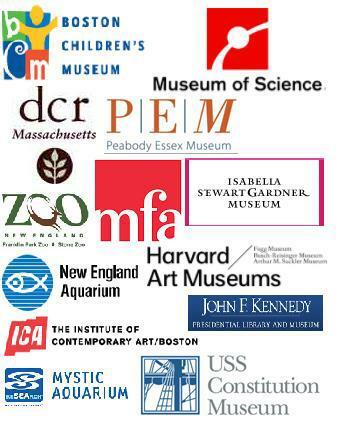 The Malden Public Library offers a number of different free and discount passes to museums and attractions in New England. The passes are available to Malden residents who hold valid a library card. Malden residents continue to use their library enthusiastically. This past year, the library offered over 300 special programs throughout the year, attended by 16,943 children, teen, and adults. Money saved through your sponsorship will allow us to put more funds toward programs and activities, bring new online resources and technology to the community, and expand services for the community. 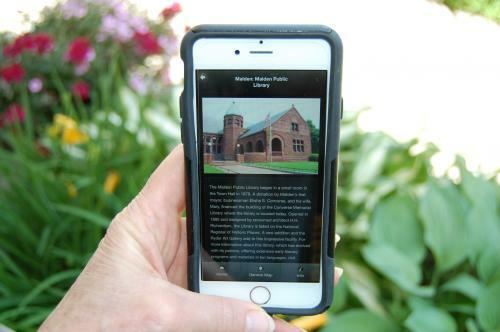 Recognizing the integral role that public libraries play in their communities, Massachusetts Center for the Book (MCB) has added Malden as a Gateway City Library Trail to its live app, MassBook Trails. 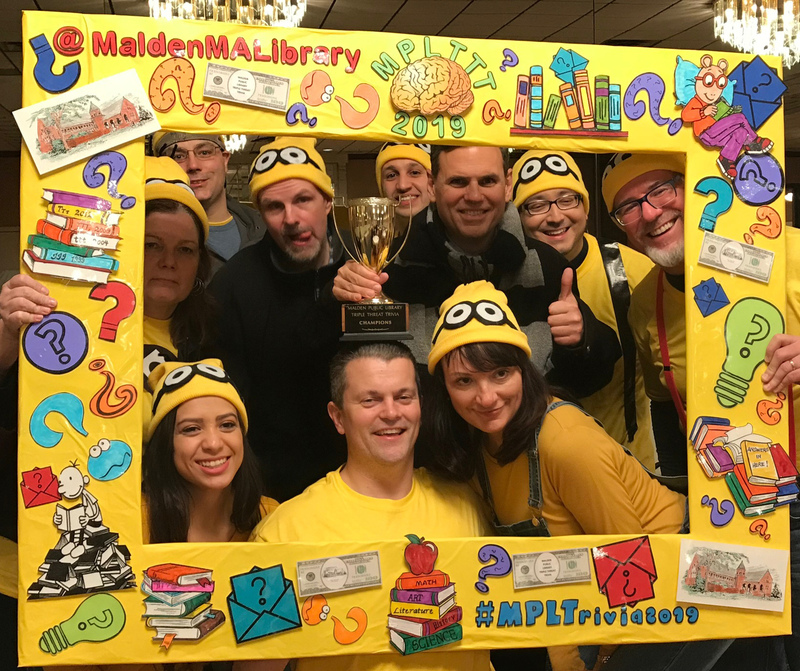 The Malden Public Library is celebrated on the Gateway City Library Trail for providing access to reading and 21st century gateways to opportunity for their patrons through digital connectivity and programming that enhances life-long learning and cultural assimilation. Available on the web and as a free download, Mass Book Trails was launched in 2017 with two literary walking tours in Boston and two statewide trails: Literary Museums of Massachusetts, and African American Writers Heritage Trail. Additional tours are being added as libraries have accepted MCB’s invitation to develop their own local literary, cultural, and historic tours. MCB, chartered as the Commonwealth Affiliate of the Center for the Book in the Library of Congress, is a public-private partnership charged with developing, supporting and promoting cultural programming that advances the cause of books and reading and enhances the outreach potential of Massachusetts public libraries. For more information, contact info@massbook.org. MassBook Trails may be found in the app store and through Google Play.